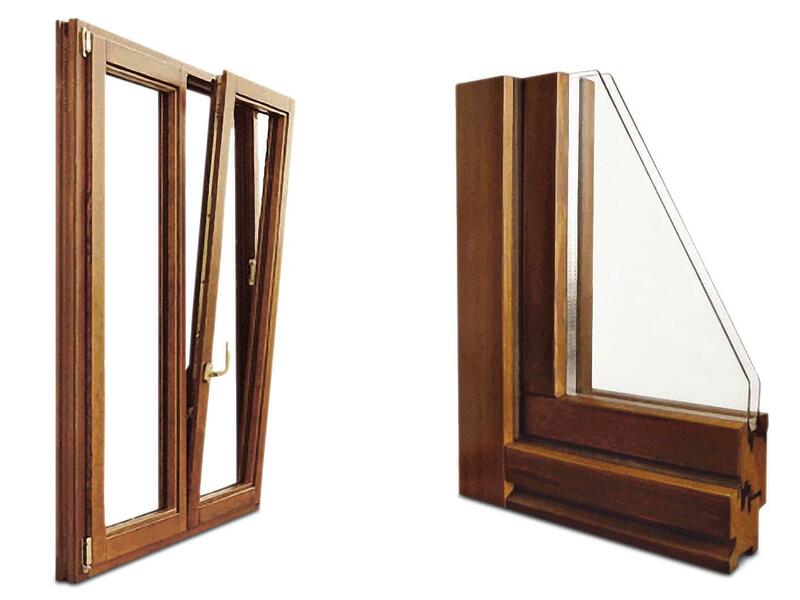 Wood is the oldest material which has been used in window systems. It lost popularity after years of usage due to disadvantages like deforestation, difficult overhaul and higher costs. 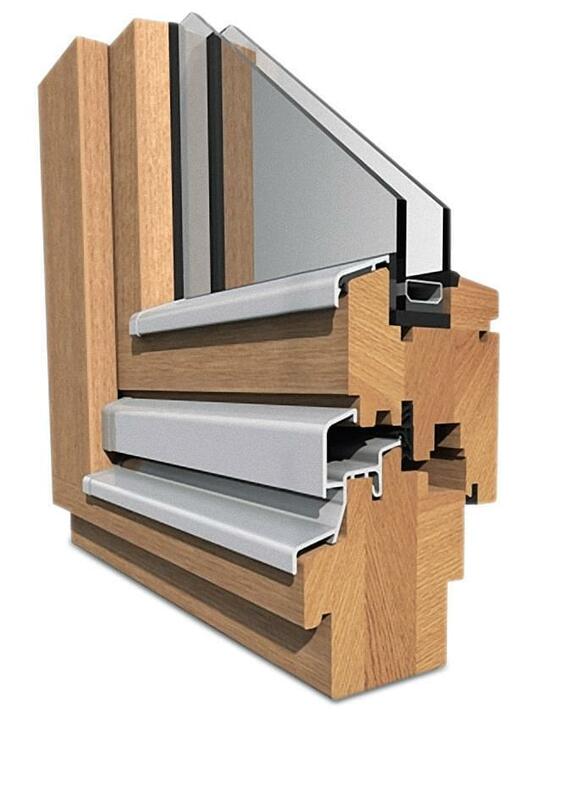 However, after overcoming these disadvantages, wood profiles are back in use again specially in luxurious buildings. TPE based gaskets are preferred by wooden profile producers because of its lower compression set, higher strength and producibility in the same color like wood. 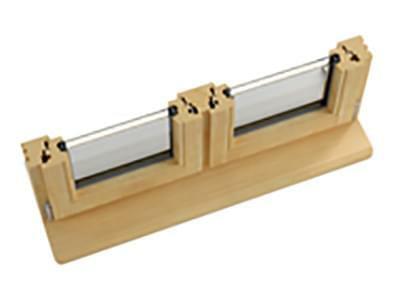 We can make our product using three different raw materials. Gaskets which are exposed to dynamic motion are made especially from TPE with low compression sets and high UV & Ozone strength. Static sections in the gasket are made from harder TPE to allow easy assembly. The number and properties of raw materials to be used in the gaskets are selected by our design team according to customer's request.